The name central Minnesota has trusted for 50 years. Schluender Construction Inc. is a family owned and operated business that has been serving Minnesota for over 50 years. We are dedicated to provide quality work and the satisfaction of our customers. 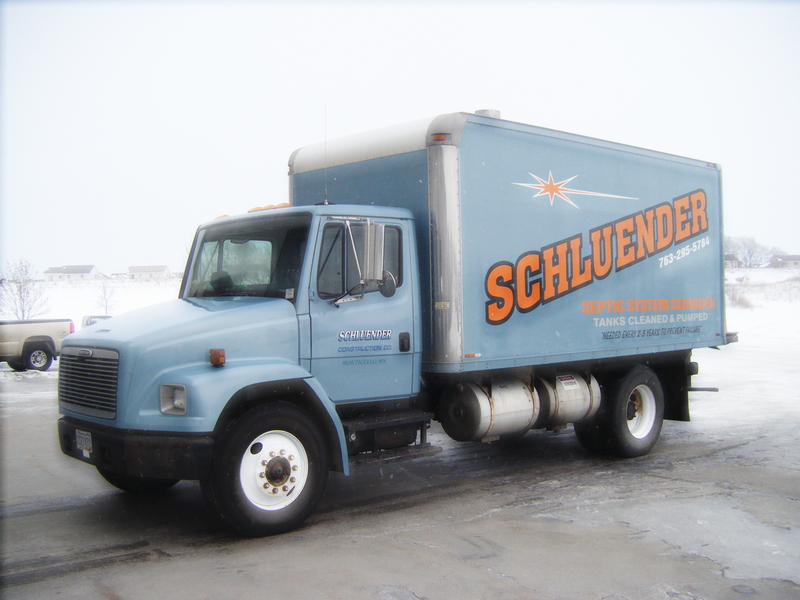 Schluender construction provides services including septic pumping, installation and maintenance of sewer systems and utilities, trucking, and demolition. We also sell a number of different types of aggregate. Schluender Construction serves the needs of both commercial and residential customers.